Cooking can be extremely intimidating. This course distills the most fundamental techniques in easy-to-follow tutorials. Some of us think we can hardly boil water, let alone make a delicious meal. This course is all about laying the most basic foundation of techniques that can get anyone up and running in the kitchen. Even if you're already comfortable with cooking, this course is filled with valuable nuggets of wisdom that you'd never expect. Learn how master chefs approach basic cooking skills, which include grilling, roasting, and seasoning. Although basic, mastering these skills will make a lifelong difference in your cooking experiences. We recommend watching each of the eight tutorials on a separate day and practicing along with it - but you can feel free to watch the tutorials at your own pace. 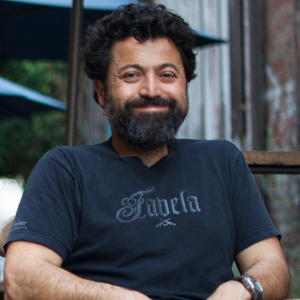 Chef Daniel Holzman is the executive chef and co-owner of The Meatball Shop in New York City. Chef Daniel trained at many of the country's finest restaurants before mastering the art of the perfect meatball, a skill which is showcased in his restaurants around the city. 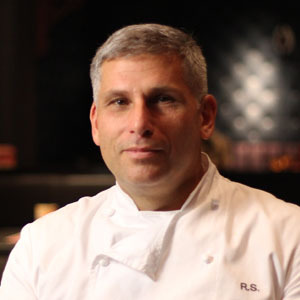 Chef Bryon Freeze is the executive chef at Tar and Roses in Los Angeles. 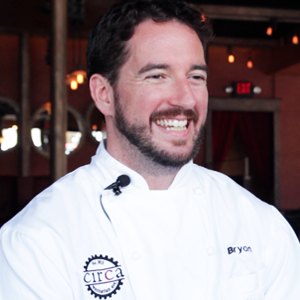 Chef Bryon burst into the culinary spotlight when he won "Chef Wanted," a chef competition show on the Food Network. 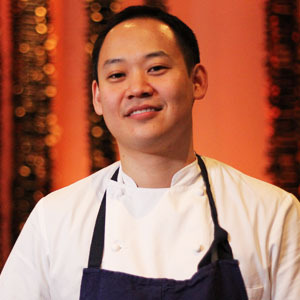 Chef Ben Lee is the executive chef at A Voce Madison in New York City. Chef Ben’s diverse background in Italian cuisine allows him to approach his culinary endeavors with precision, and prepare dishes with incomparable flavors. 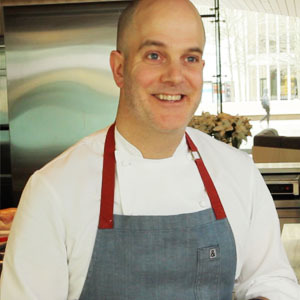 Chef Jonathan Benno is the executive chef of Lincoln Ristorante. 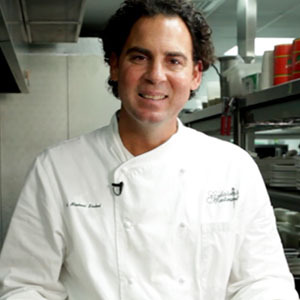 Chef Jonathan is a world renowned culinary figure, having worked with Chef Thomas Keller at the three Michelin-starred Per Se in NYC and French Laundry in Yountville, CA. 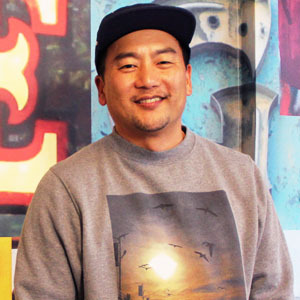 Chef Adam Steudle is the chef at Barlo in Venice Beach. 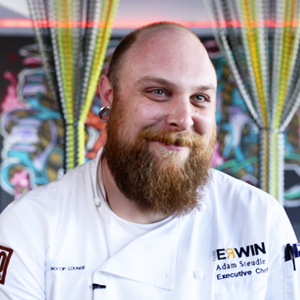 With his adventurous and flavor-focused perspective on cooking, Chef Adam adds a unique twist to classic American cuisine. 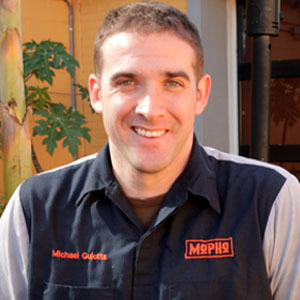 Chef Michael Gulotta runs and owns the highly praised restaurant, MoPho, in the heart of New Orleans. At MoPho, Gulotta serves up Southeast Asian eats with Louisiana flair. Committed to sourcing the best, local produce, and producing the finest quality meals, Gulotta focuses on sustainability and strengthening the local economy. MoPho was named 2014’s Restaurant of the Year by MyNewOrleans.com has has been featured on Eater New Orleans, Best of New Orleans, and NOLA.com. "The borderline between being burned and not burned is where barbeque, or grilling, is perfect." "Salt is the single most important ingredient." This method of cooking works with so many different meats and vegetables, especially during the holidays. "This is going to be used in millions of different recipes, and it's just a really solid technique to learn." Searing uses high heat and hot fat to cook protein so it is crispy on the outside, juicy on the inside, and flavorful all-around. "I'm going to go over just the basic techniques to help you out when making any sort of sauce." The first step to becoming a master of the kitchen isn't about knowing what to cook, but rather knowing what to cook on. Learn everything there is to know about building a well-stocked kitchen.